The Kentucky Department of Education has released the results for the 2017 Assessment and Accountability and Fort Thomas Independent Schools, once again, have a reason to celebrate. A shift in how school districts will be measured academically in the next school year has eliminated measures that are typically used to rank schools by overall scores or classifications. Senate Bill 1, which passed in this year’s legislative General Assembly, allowed for a reprieve of accountability measures this year in preparation for a statewide shift to a new accountability system for the 2018-2019 year. So while district stakeholders are accustomed to a high ranking against other districts, Fort Thomas educators are extolling their accomplishments from last year as they pore over scores. 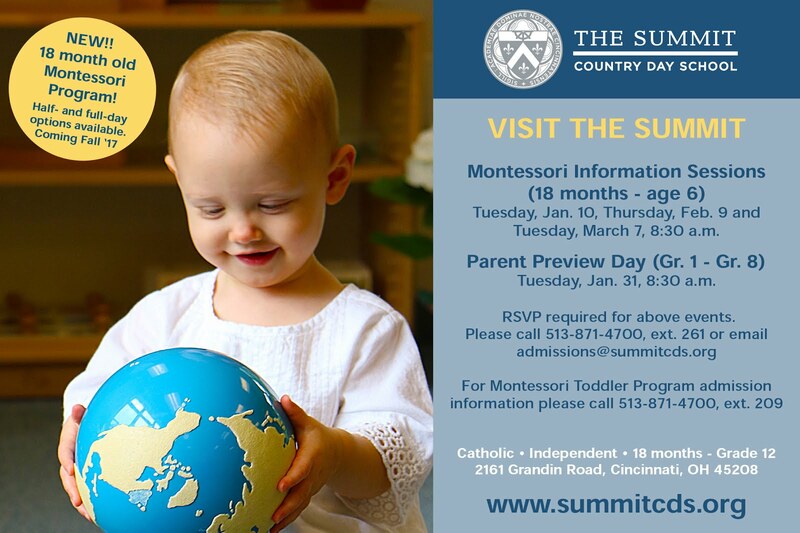 Last year the district was the top performing school in northern Kentucky and ranked number 3 overall. 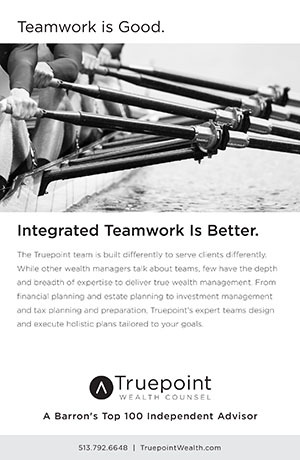 “Fort Thomas Independent Schools uses a variety of measures to determine the progress and achievement of students. 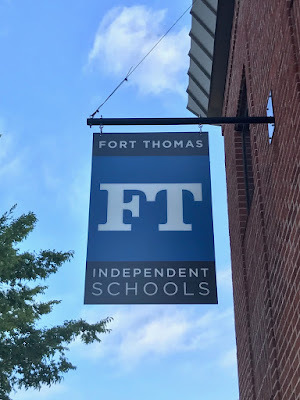 Along with the state accountability, we use international and national assessments that demonstrate that our students continue to perform at a high level,” said Dr. Karen Cheser, Superintendent of Fort Thomas Independent Schools. • 87.9% of all high school students in the 11th grade performed at the Proficient/Distinguished level in writing. • 77.9% of all middle school students in the 6th grade performed at the Proficient/Distinguished level in language mechanics, which is an increase from 67.3% Proficient/Distinguished in 2016. • 81.3% of all elementary students performed at the Proficient/Distinguished level in social studies. • The average ACT scores for each of the subject areas are as follows: English, 24.5; Mathematics, 23.3; Reading, 24.7; and Science, 24.2. • The percent of students meeting the Kentucky Council on Postsecondary Education’s (CPE’s) College Readiness Benchmarks on the ACT were as follows: English, 86.6%; Mathematics, 73.3%; and Reading, 77.6%. • Students at the high school level increased their percentage of meeting the benchmark standard on the ACT in English (86% to 87%), Reading (69% to 70%), and Science (61% to 63%) from 2016 to 2017. 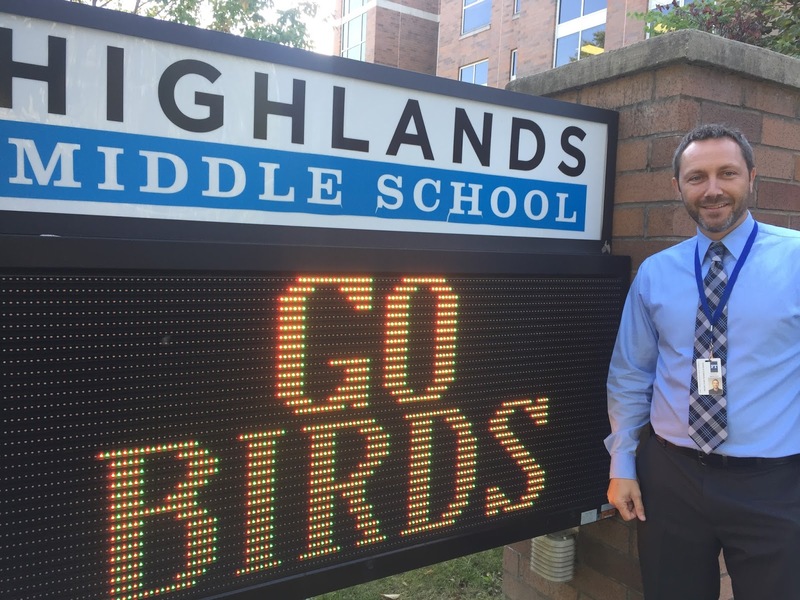 Highlands Middle School, in particular, made large strides in their academic performance and Novice reduction, which demonstrates an effort to target academic achievement gaps and support students in moving towards proficiency. A highlight at the middle school level included a reduction in the percentage of students who performed at the Novice level in writing, lowering from 7.6% in 2016 to 4.8% in 2017. New Assistant Superintendent For Teaching and Learning, Bill Bradford, knows the standing of Fort Thomas Schools throughout the state and can now attest to the culture personally. He said he’s excited about the implementation of personalized learning efforts that will target students who have been unable to master grade level standards and to enhance programming as it relates to transition readiness. Although not accountable for the 2017-reporting year due to Senate Bill 1, data has been provided to schools and districts for how students performed in achievement, gap, growth, college and career readiness, and graduation rate. • Highlands High School earned 96.3 points for achievement. 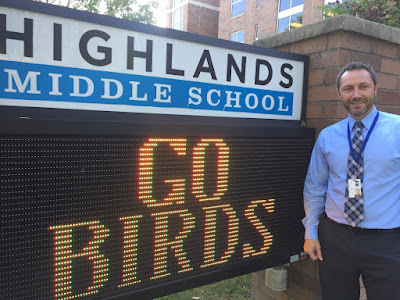 • Highlands Middle School earned 95.6 points for achievement. • Johnson Elementary School earned 97.9 points for achievement. • Moyer Elementary School earned 91.9 points for achievement. • Woodfill Elementary School earned 92 points for achievement. Fort Thomas Independent Schools found themselves in the top ten of many categories for academic proficiencies.